The Hub » Plumbs; New April Offer Launching Soon! 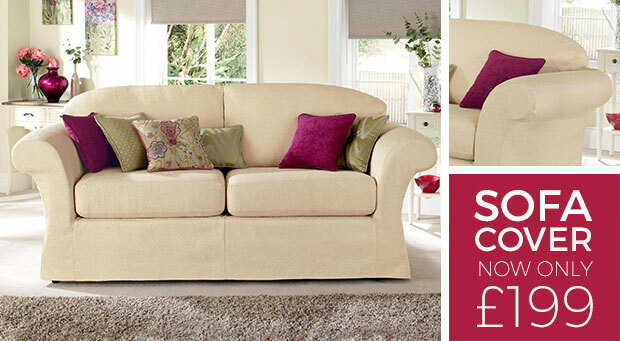 Receive £10 per lead by promoting Plumbs Sofa Covers and Reupholstery. 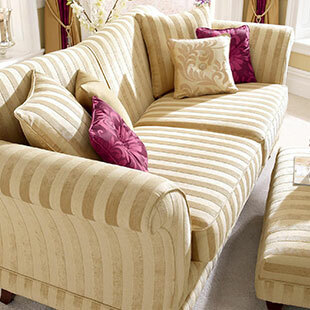 This sofa is just £199 in the Plumbs Sofa Cover Sale, was £499, in Turin - Vanilla, Classic make-up. 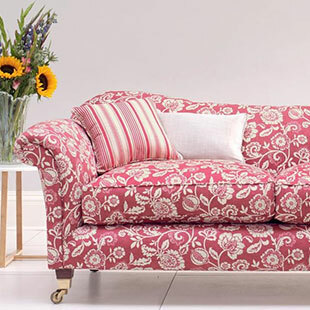 Before you buy a new sofa why not consider Plumbs made-to-measure covers.Turin is one of our best selling designs and at this truly amazing price for a standard club style sofa you save £100's. These offers are only available for a very limited time, so don't delay and book your Home Consultant visit today. 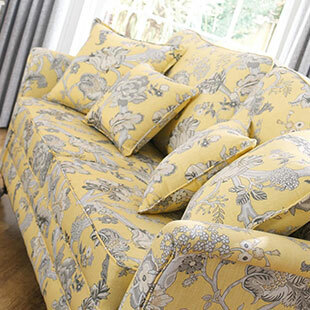 Our best selling Maddison fabric is now HALF PRICE*! 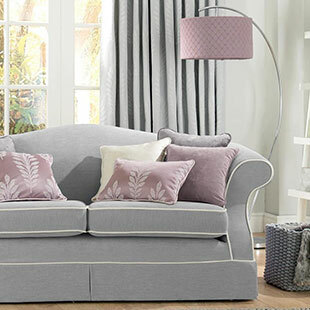 Simple yet stylish, our Maddison range is one of our most elegant sofa covers. 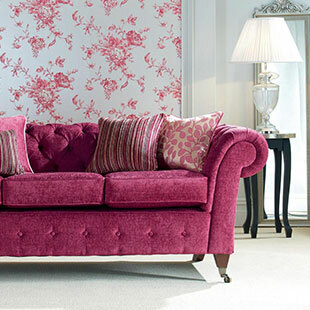 The plain designs makes it easy to match a range of different colours and patterns. 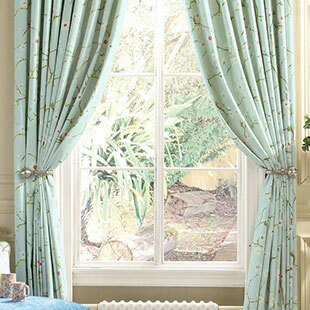 Our Maddison fabric is exclusively on Half Price during April. Book to see one of our home consultants to view our Maddison range, with 19 colourways there's sure to be something for you. 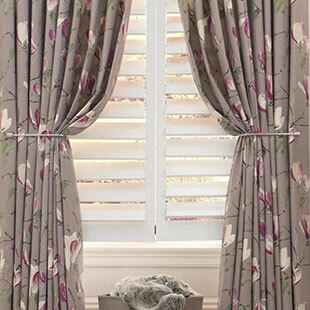 Pull your look together with Plumbs curtains, all fully lined and individually made for you to the highest standards, beautifully finished with blind hems and mitred corners. 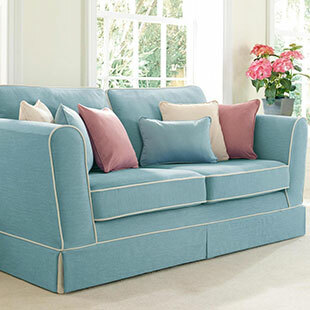 Over 900 quality fabrics available with a choice of curtain headings including Pencil Pleat, Pinch Pleat and Eyelet. To help insulate your home this Winter why not choose our quality thermal linings? 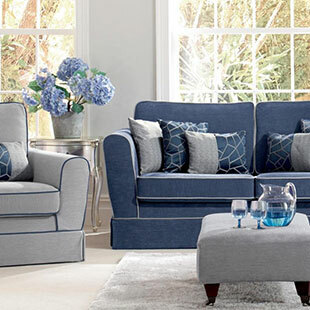 Your existing upholstery fabric will be removed and highly skilled craftsmen, often local to you, will replace the springs and seat cushions and tighten frame joints if necessary. 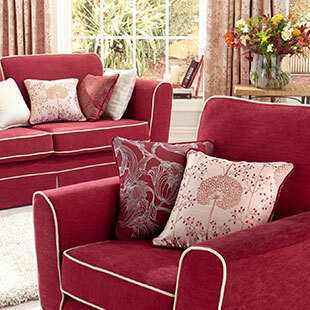 They will then reupholster your furniture in the Plumbs fabric of your choice, in its original style showing any wooden features, studded work and button backs. © Copyright 2019 Plumbs. All rights reserved. Plumbs Ltd, Brookhouse Mill, Old Lancaster Lane, Preston, PR1 7PZ. TERMS & CONDITIONS: *This email entitles you to our Half Price Sale on selected designs in Classic, Designer Elite and Designer Premier unpiped make-ups. For Designer covers furniture must be suitable for Designer make-up. 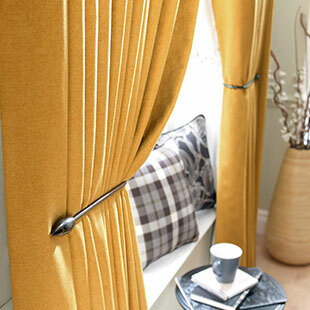 ^Up to Half Price Curtains Sale is available on selected designs with up to 50% off list prices for Pencil Pleat Curtains. 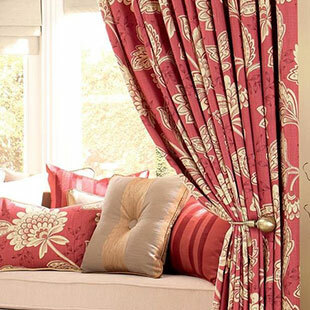 For Pinch Pleat and Eyelet Curtains the discount is up to 30%. ▲Free Reupholstery: Have two pieces of furniture reupholstered in a selection of our top designs and get a third item reupholstered absolutely FREE! Offer available on selected designs, cheapest item is reupholstered for FREE. Antique furniture excluded from offer. Ask your local Home Consultant for full details. Ask your Home Consultant for Details of these offers. Visit must be requested by 30th April 2019.